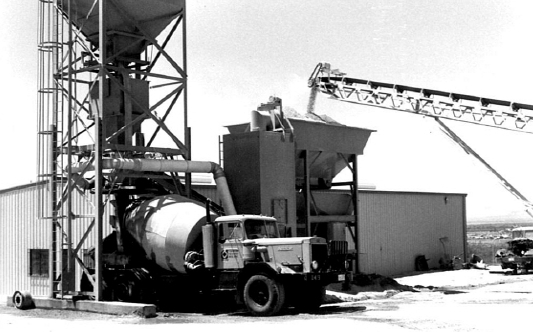 MTI Ready Mix is honored to be named as one of the recipients of the 12th Annual Presidential Award from MAP - Management Action Programs. 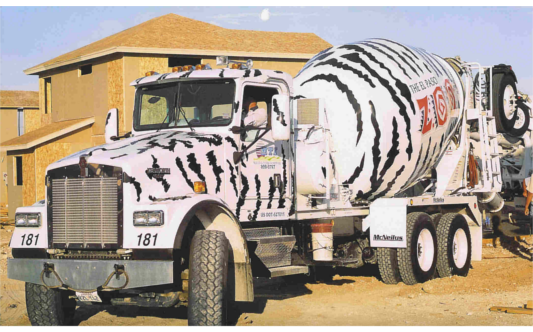 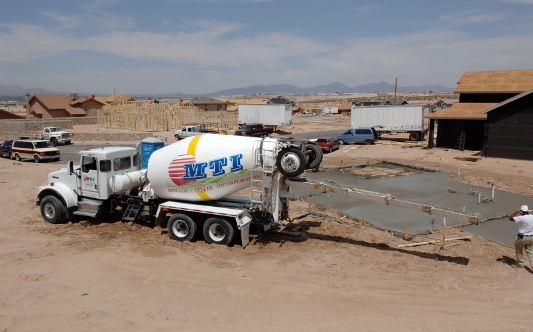 Locally owned and operated since 1985 MTI Ready Mix has been a leader in providing El Paso with high quality concrete and aggregate products. 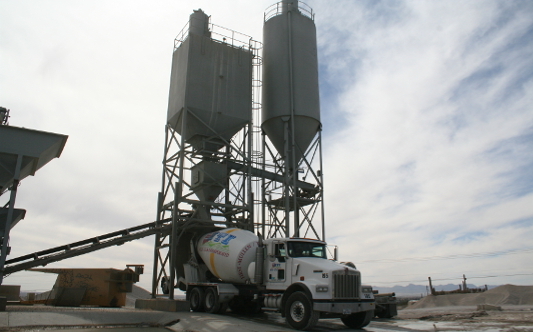 We strive to provide our customers with the best service in El Paso and deliver a quality product which we stand by. 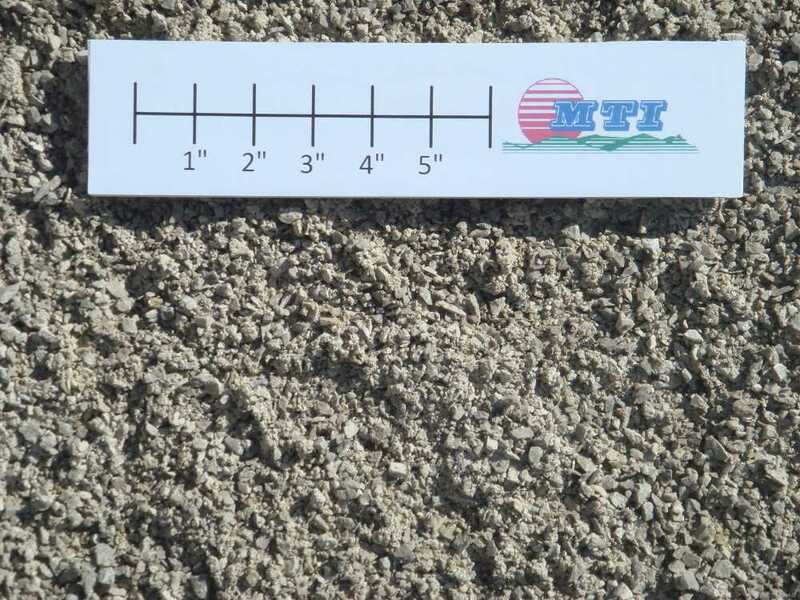 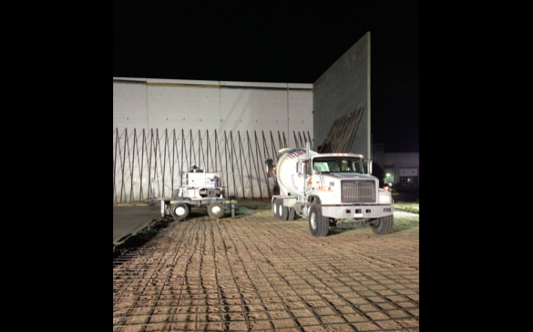 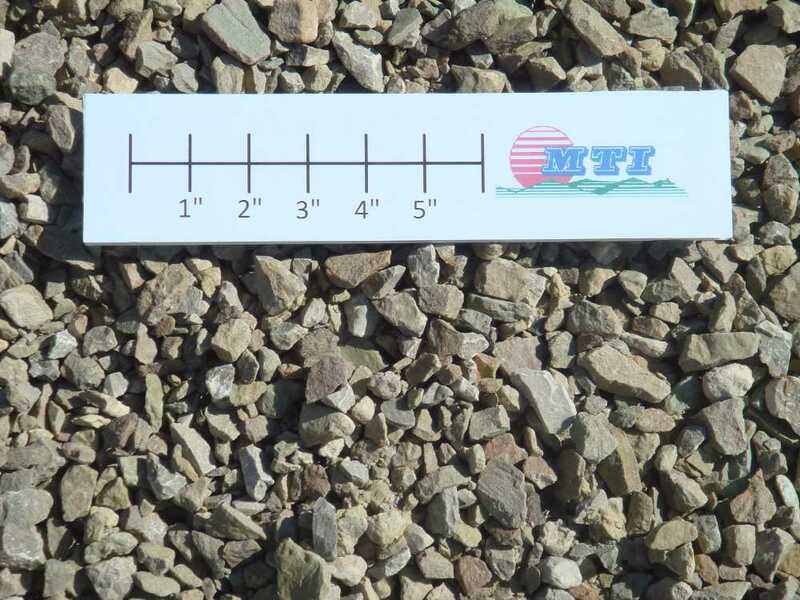 Here at MTI Ready MIx we offer a wide selection of ready mix products and services for our clients, including standard and custom mix designs, admixtures and colored concrete. 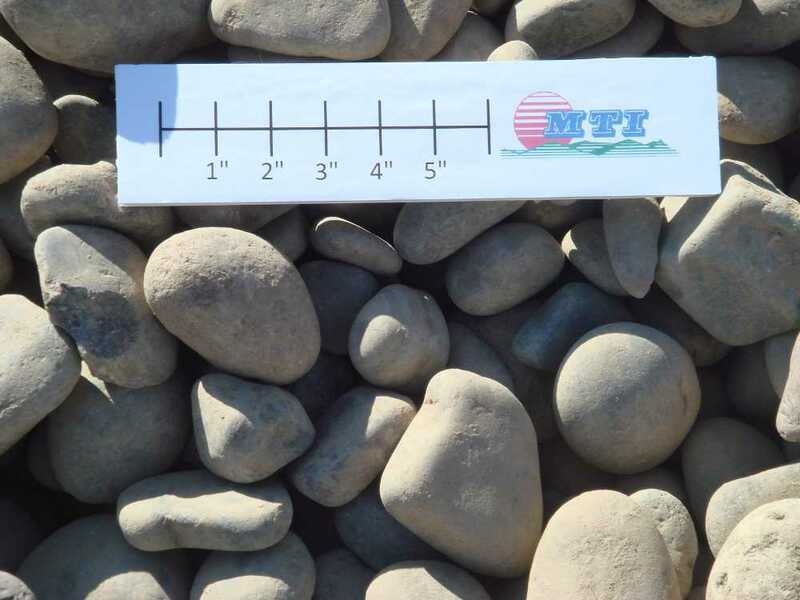 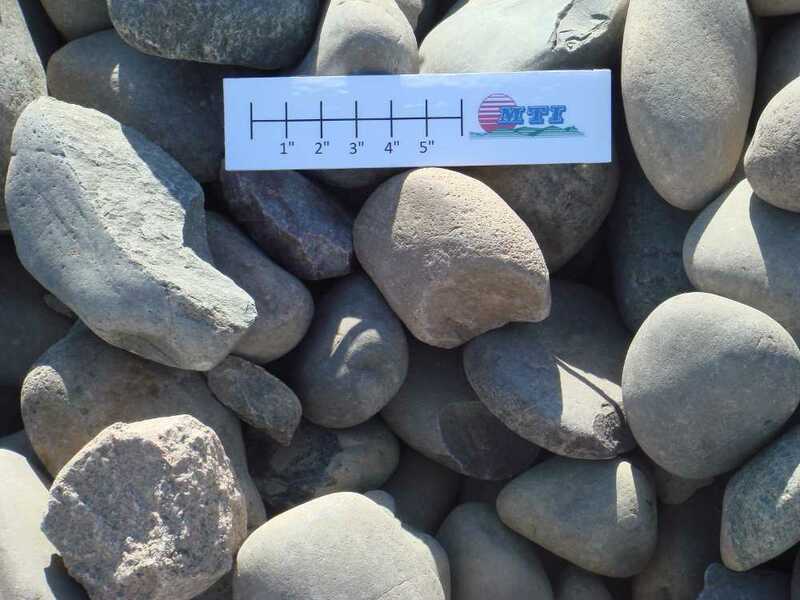 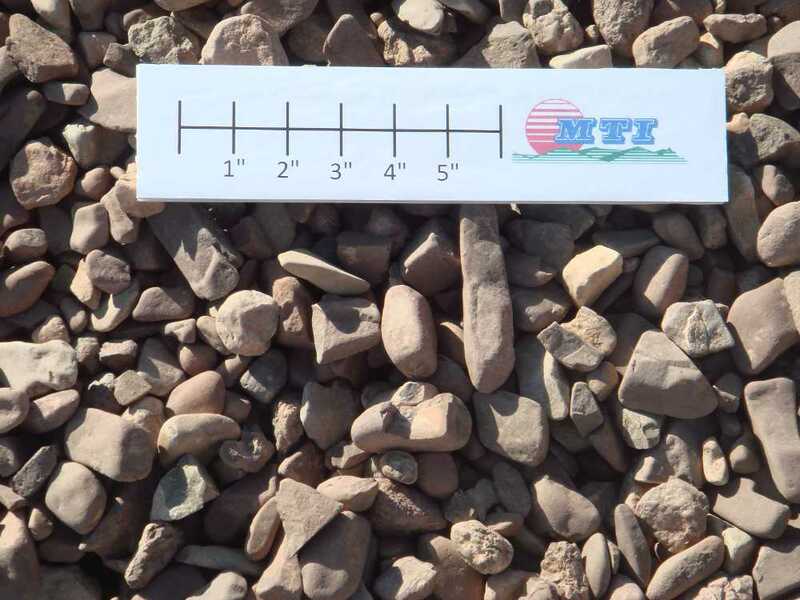 At the MTI Materials Center we are pleased to provide our customers with a large variety of landscape rock, flagstone and other landscaping materials. 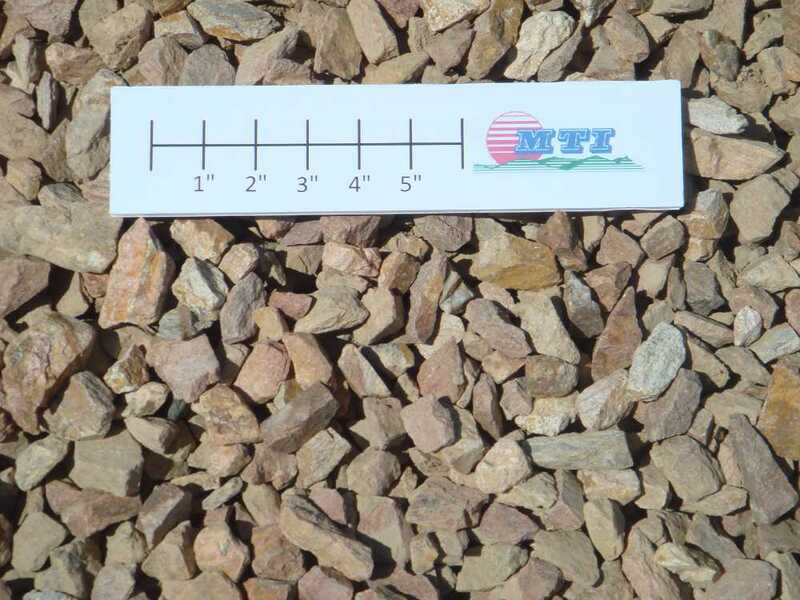 Please come by and visit our landscape yard located on the East Side of town at 12290 Rojas. 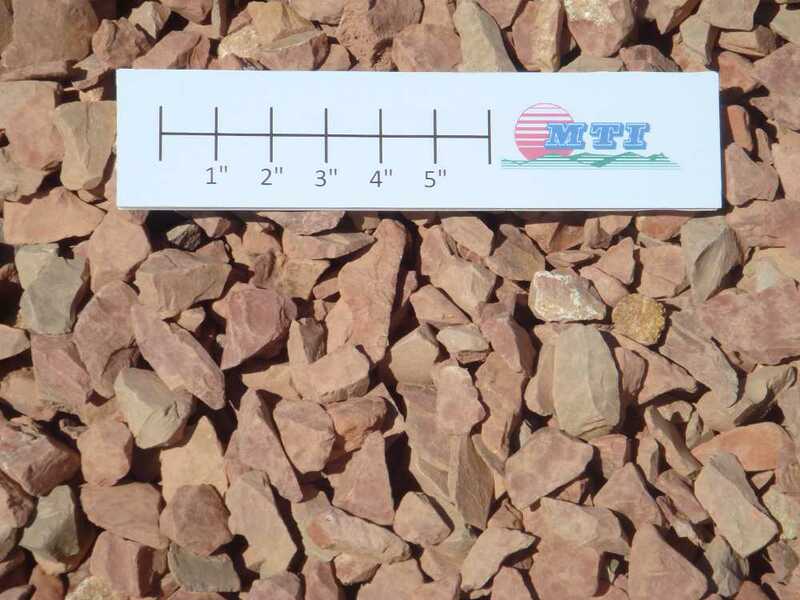 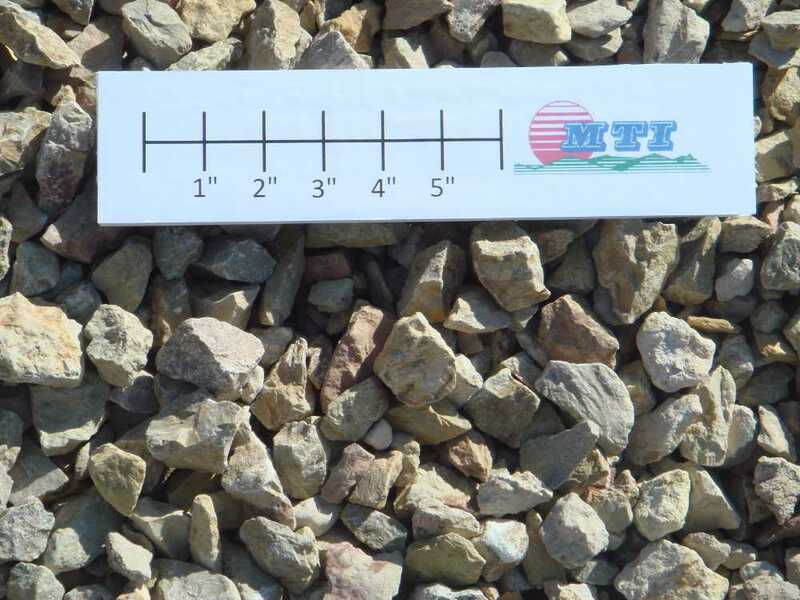 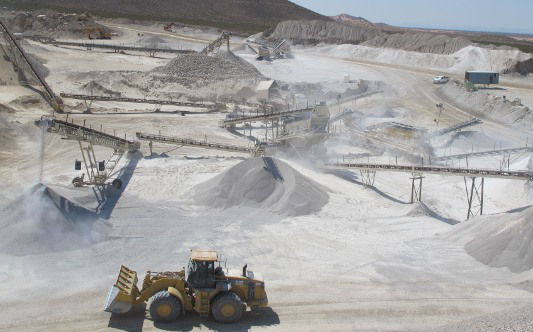 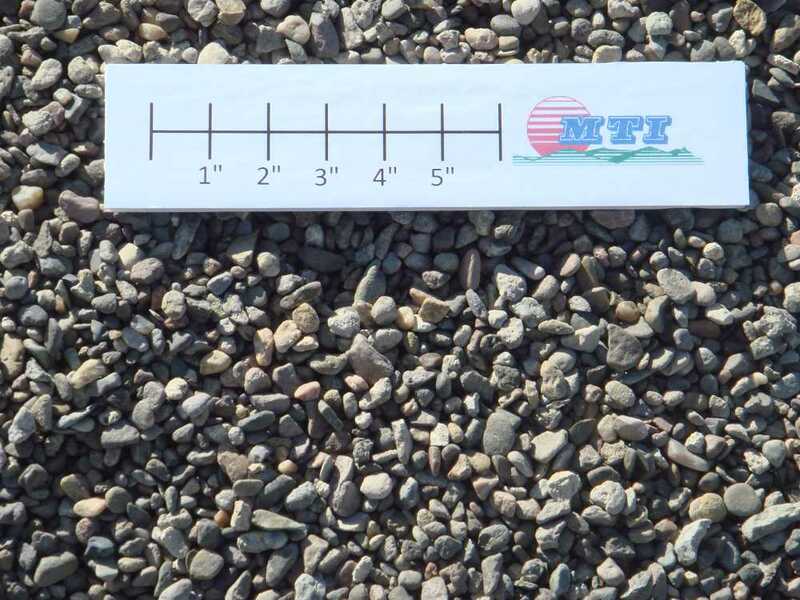 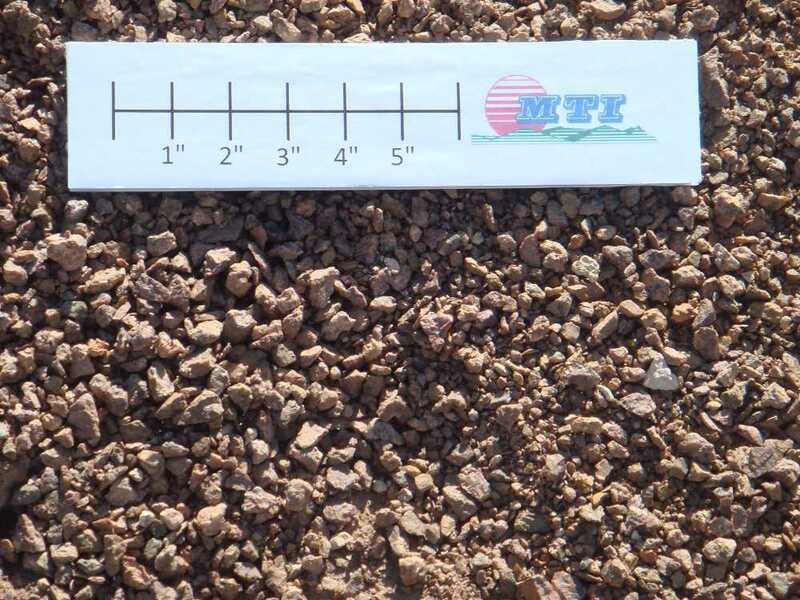 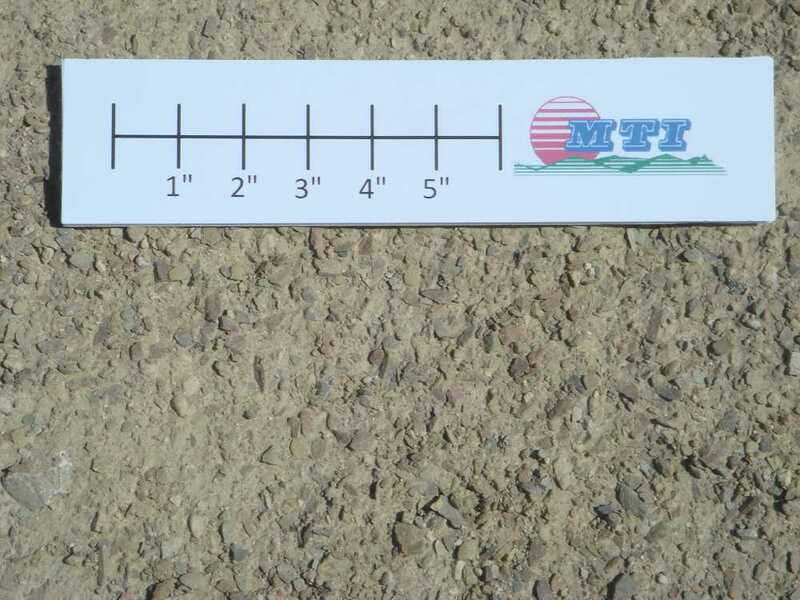 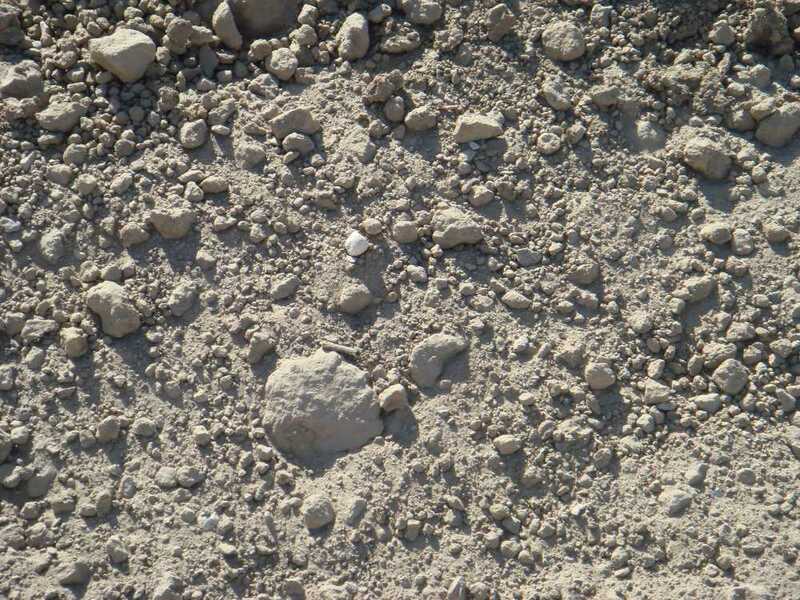 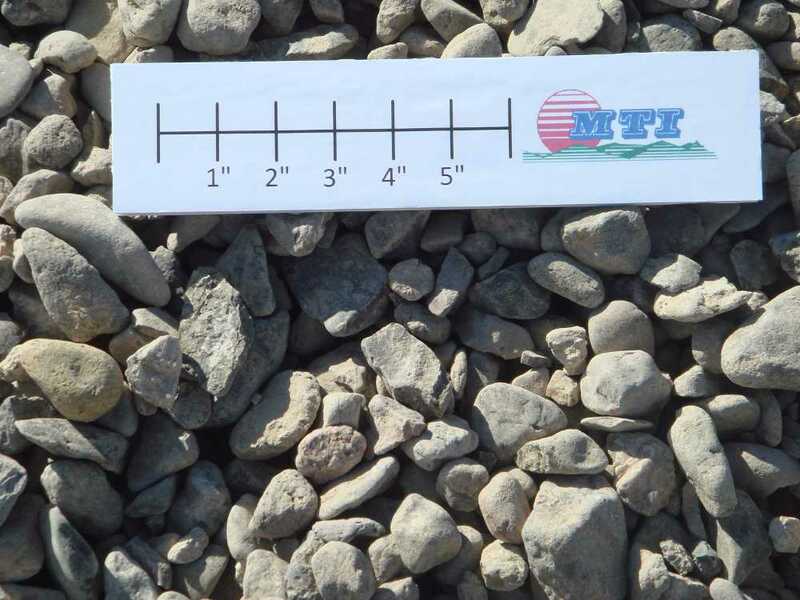 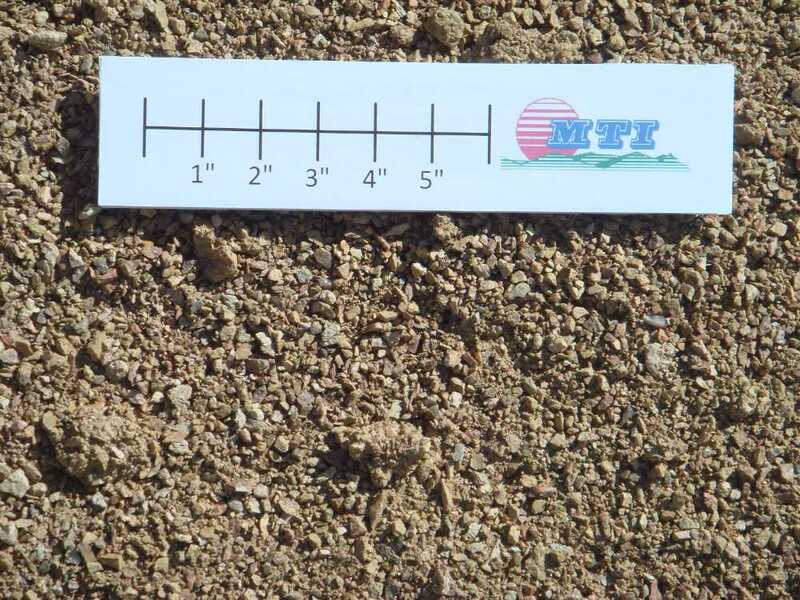 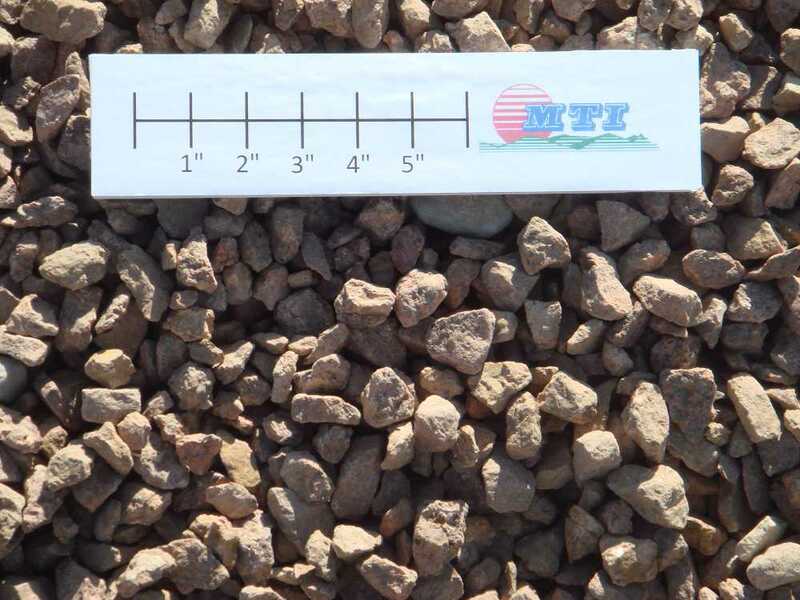 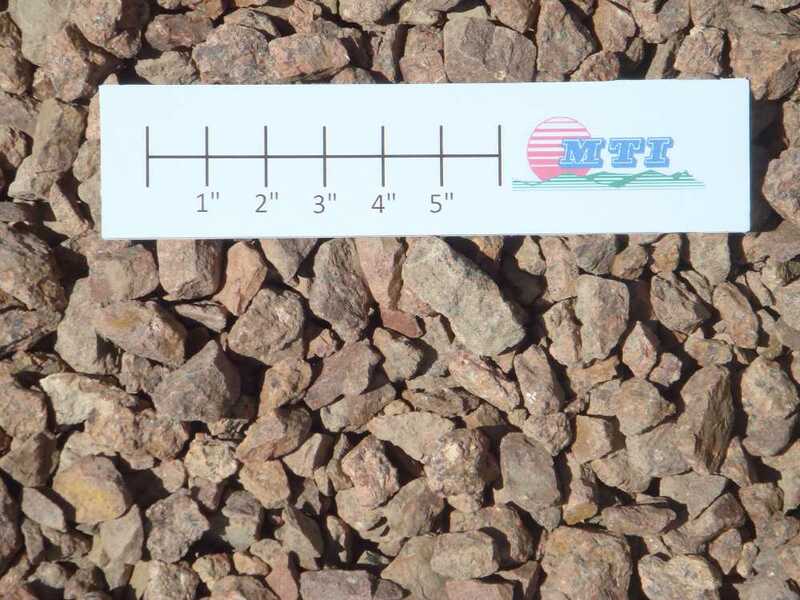 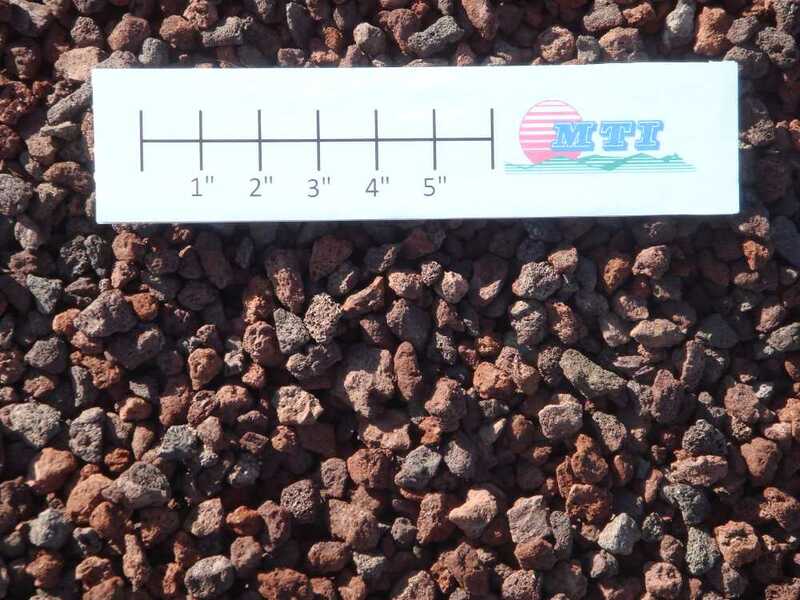 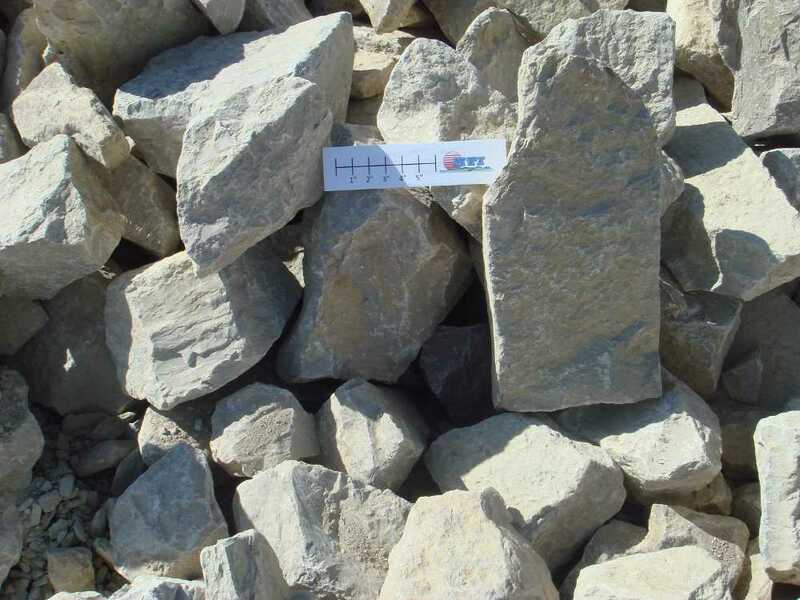 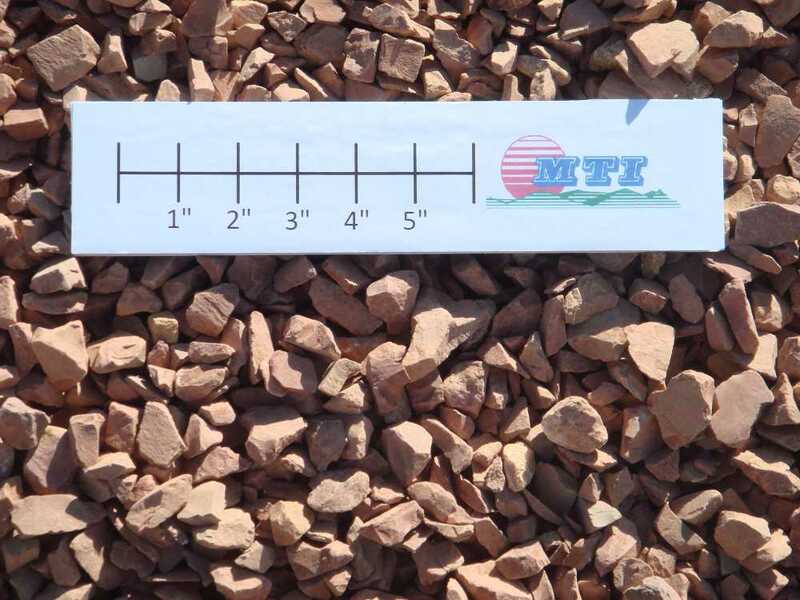 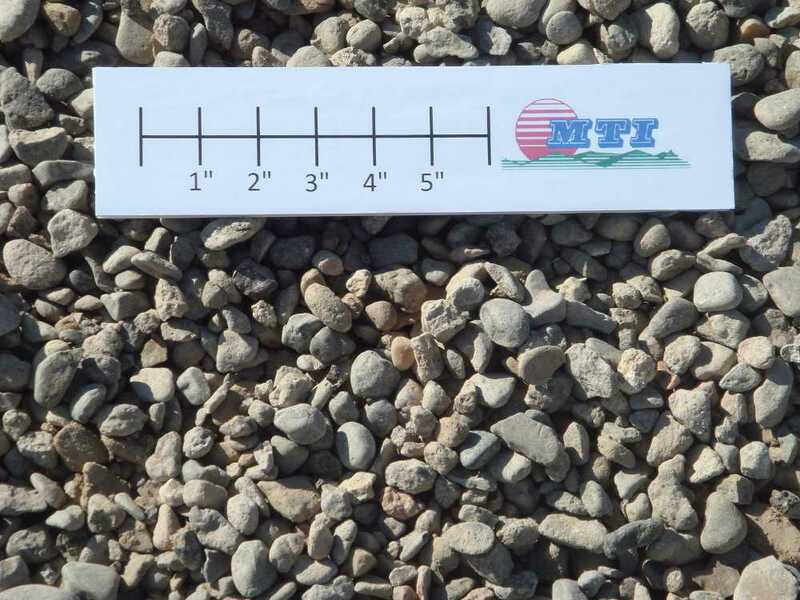 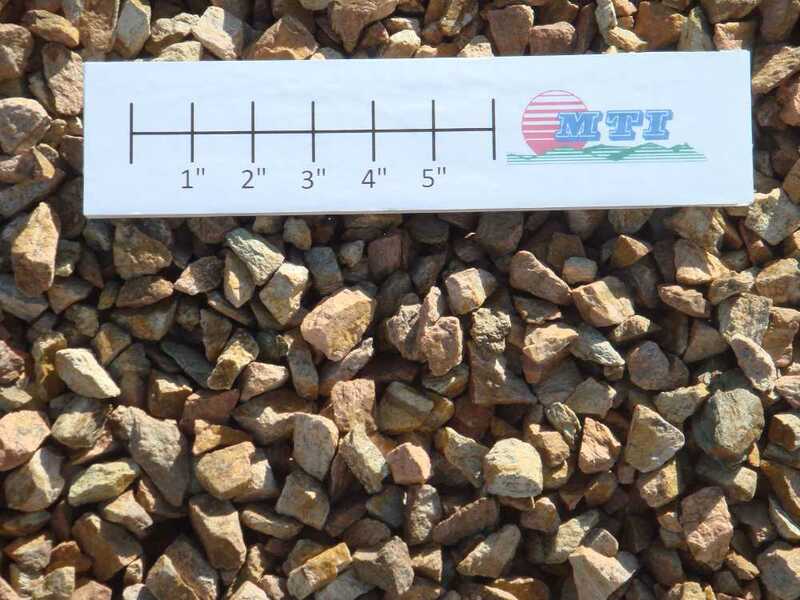 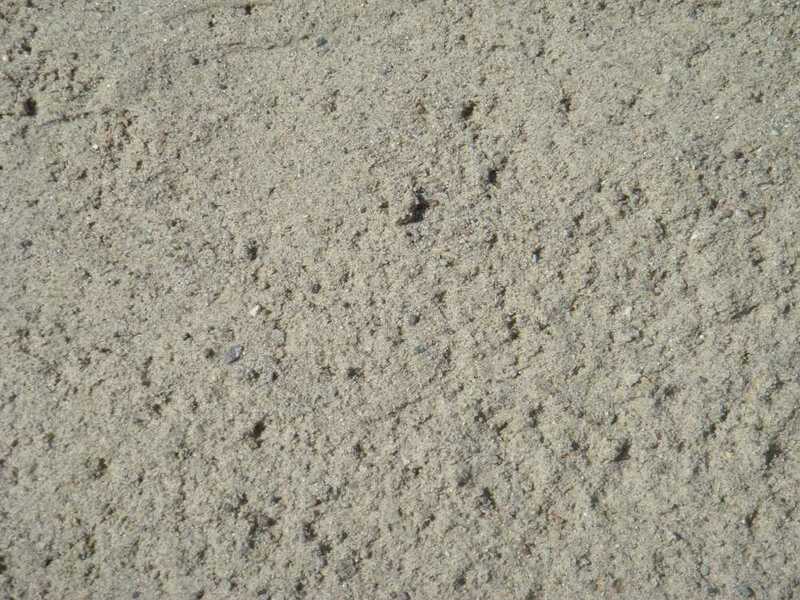 MTI can offer a wide variety of standard Aggregate products from our Hueco Quarry at 15583 Faith Road. 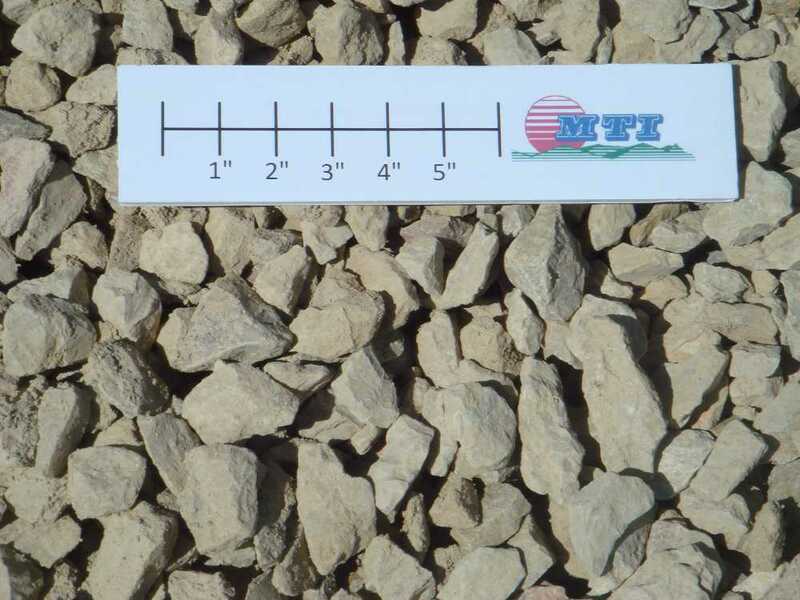 In many cases we can also provide custom and custom-sized aggregates for large volume orders. 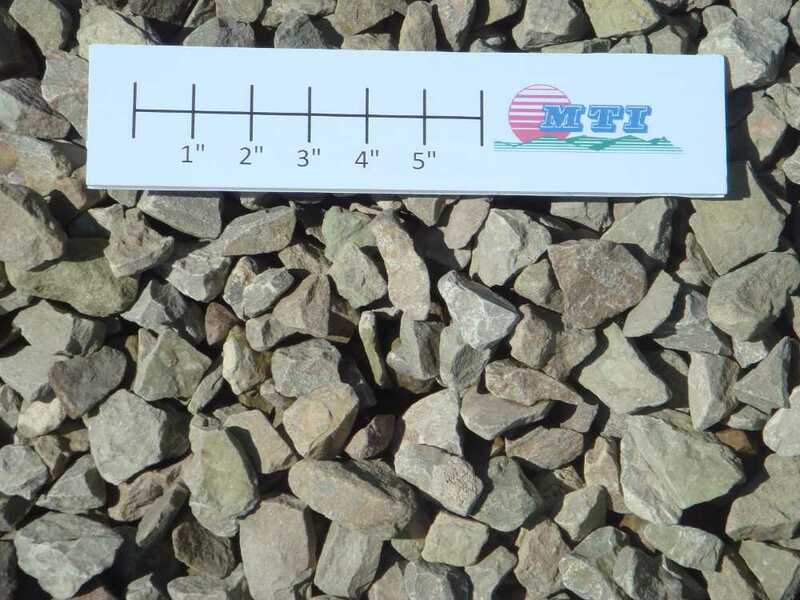 For your colored concrete needs MTI Ready Mix offers the full product line of Solomon Colors. 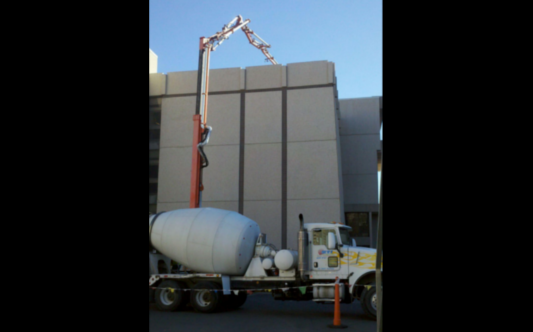 Colored concrete can be used any place regular non-colored concrete is used including driveways, porches, sidewalks, landscaping accents, as well as buildings and structures.